﻿In post #2 of my On The Fly Guide to Holiday Entertaining, I'll be helping you to tackle the most daunting task in all party planning...the food. Now, don't cringe or sigh or hyperventilate over the thought of long hours slaving over a hot stove. 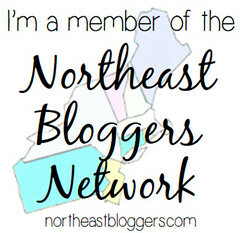 I'm going to help you make things WAY easier than that! Check out some of the great appetizer options below; they're easy to make, low maintenance and your guests will love them! I love this snack for any occasion. Also, switch out the crescents and cheese for reduced fat, and use turkey pepperoni to create low calorie roll ups. My Grandma has been using this recipe for over 50 years. 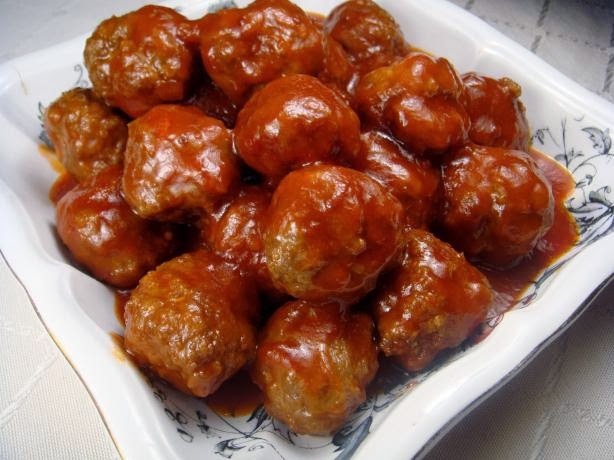 Also known as, Many Magic Meatballs, the sweet and sour flavor is always a hit! Perfect as an appetizer, or, serve over rice as a meal! This recipe is one that my Mom has been using for many years. It's easy and so delicious! The perfect addition to any holiday party. 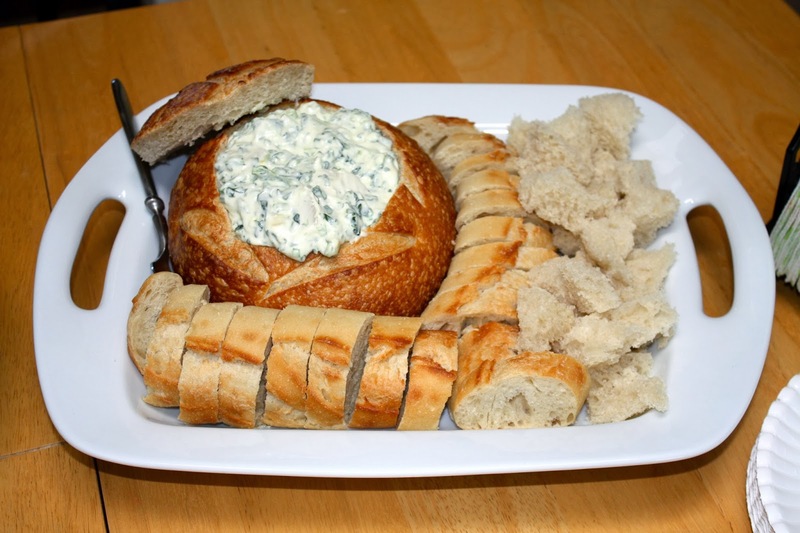 Thanks to the KeyIngredient.com for this twist on a classic party favorite. 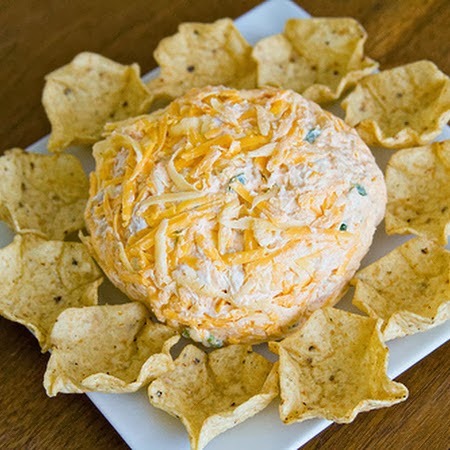 I've made this cheese ball many times and people have always gone crazy over it. Easy to make and easy to serve. Check out TasteOfHome.com for this delicious recipe. These pinwheels just look delicious and make perfect bite-sized appetizers for the holidays! These unique, delicious and festive creations are sure to please all of your guests. Not to mention, major kudos for making them all yourself (no need to reveal to anyone how simple the recipes really are!) With such easy-to-create and easy-to-maintain dishes, you can really relax and enjoy the party and the company! What are you favorite holiday party hors d'oeuvres?